New GOLF BOOST By Jim McLean. 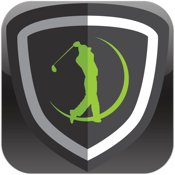 Get a free lesson from THE WORLD'S #1 GOLF SCHOOL. 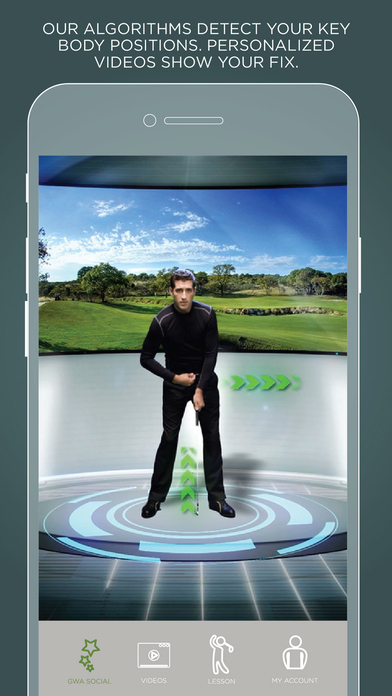 Instant Golf Swing Analysis & Golf Lessons using the Jim McLean teaching system. explanations in high definition video.